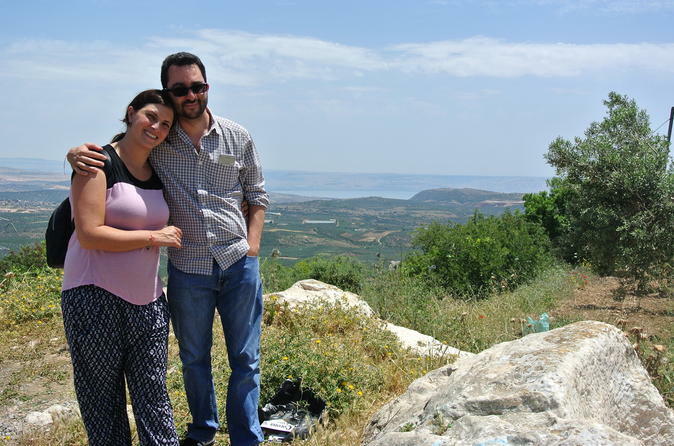 Experience first hand, the amazing food of Israel! 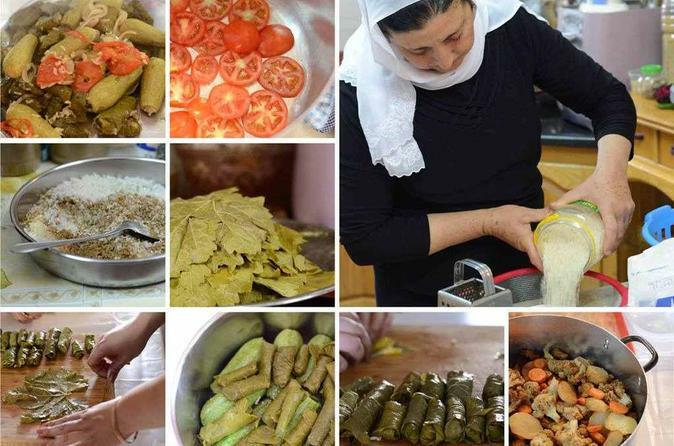 Taste your way through downtown Haifa area on this exciting foodie tour. 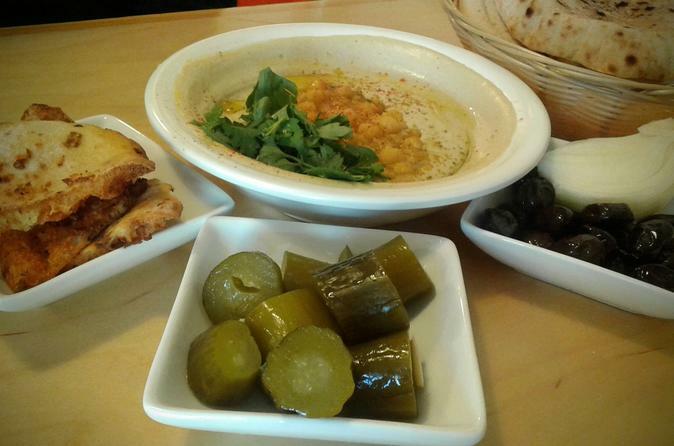 Visit some of Israel’s oldest food establishments. Come with an empty stomach and enjoy over 10 delicious savory and sweet food and drink stops along the way. 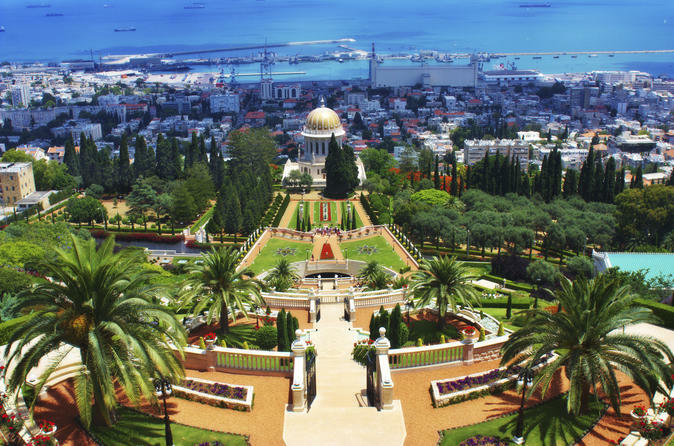 Leave Haifa Port behind and visit Jerusalem with a private guide on a full-day shore excursion! 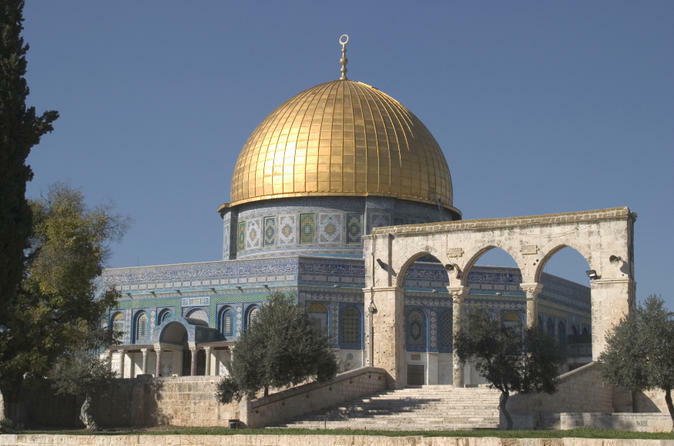 Offering the perfect introduction to the historical city, the must-do private tour includes visits to the Mount of Olives and Garden of Gethsemane, as well as the different quarters of Jerusalem Old City and New City. Discover sacred sites such as the Western Wall and the Via Dolorosa pilgrimage road and experience the razzle dazzle of the Muslim quarter’s bazaar. Visit two of Israel’s most important holy towns – Jerusalem and Bethlehem – on a full-day shore excursion from Haifa Port! 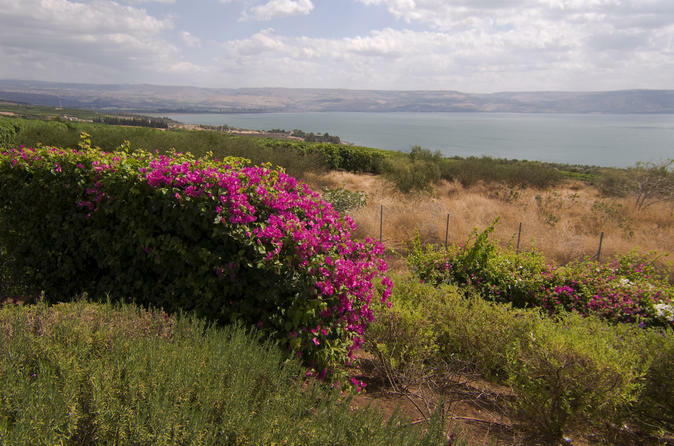 Led by a private guide, the must-do day trip includes a visit to the Mount of Olives as well as a walking tour of Jerusalem’s Old City. 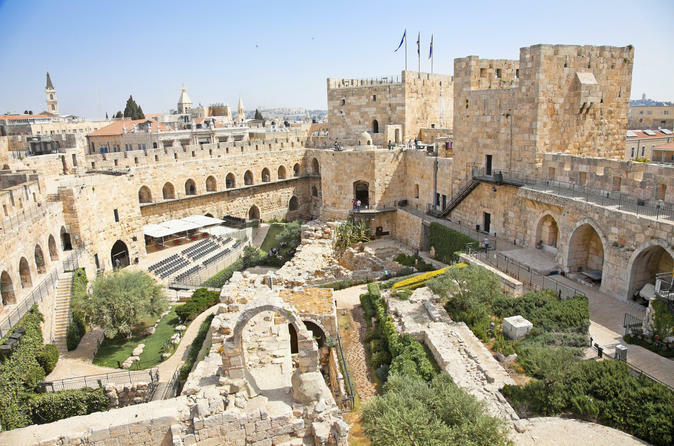 Take in sacred sites such as the Western Wall and Via Dolorosa, and then spend the afternoon in Bethlehem, exploring Manger Square, the Milk Grotto, Church of St Catherine and more.